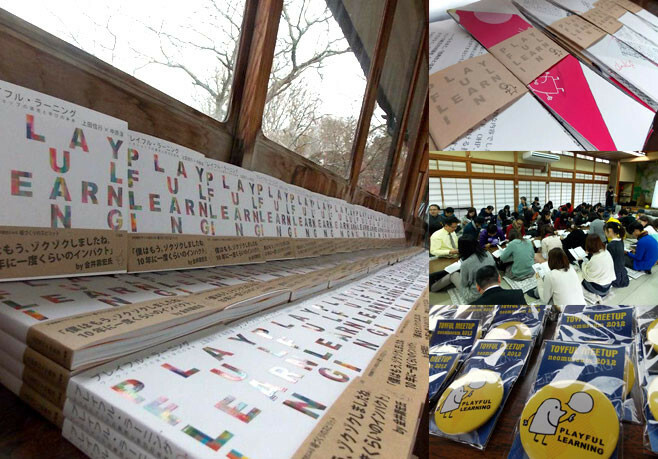 一行一会＠TOYFUL MEETUP2012 - un labo. Copyright ©un labo. All Rights Reserved.